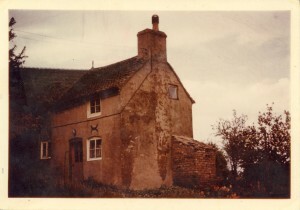 Riverside Cottage, taken in 1958. 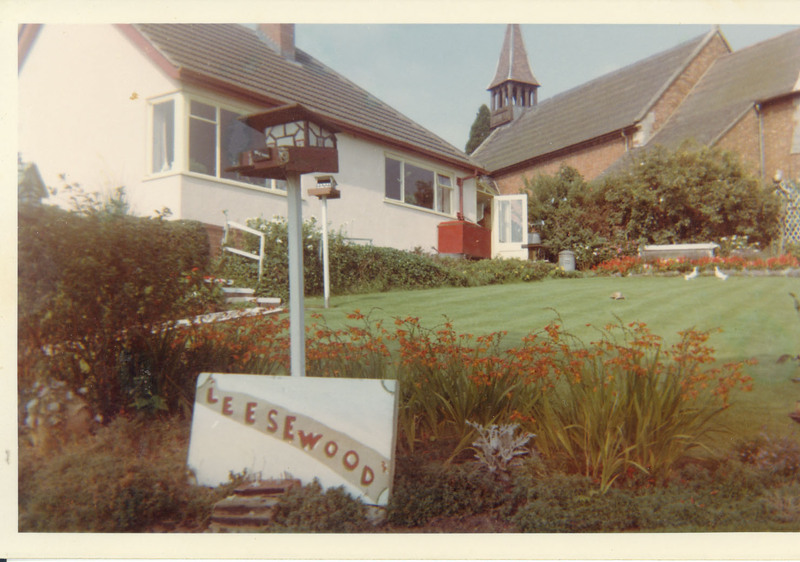 The property was demolished and made way for Riverside Bungalow, known as ‘Mrs Brights’ as shown opposite. The background view showing its proximity to Rodington Church. This entry was posted in Uncategorized on September 25, 2014 by jfweinel. 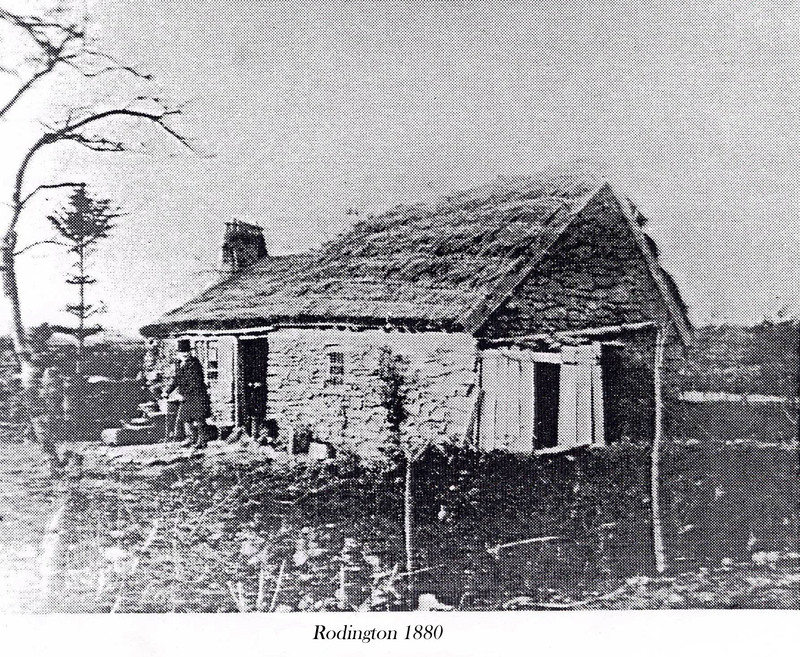 A very early picture taken of a cottage at Rodington – the date and the place were shown in pencil below the picture. It looks like the man has dressed up especially for the occasion in his best clothes – do you know who he is or where the cottage was located? This entry was posted in Uncategorized on April 3, 2014 by jfweinel.